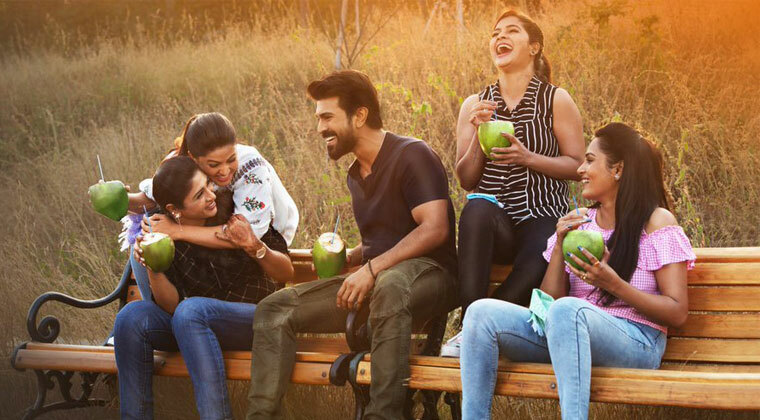 After a blockbuster Rangasthalam hit Ram Charan is gearing up for a romantic drama at the box-office. Boyapati Sreenu is helming Vinaya Vidheya Rama under DVV entertainments banner. Kiara Advani, Sneha are playing pivotal roles in the movie. Vinaya Vidheya Rama has announced its release date and is still has two song shoots to complete. 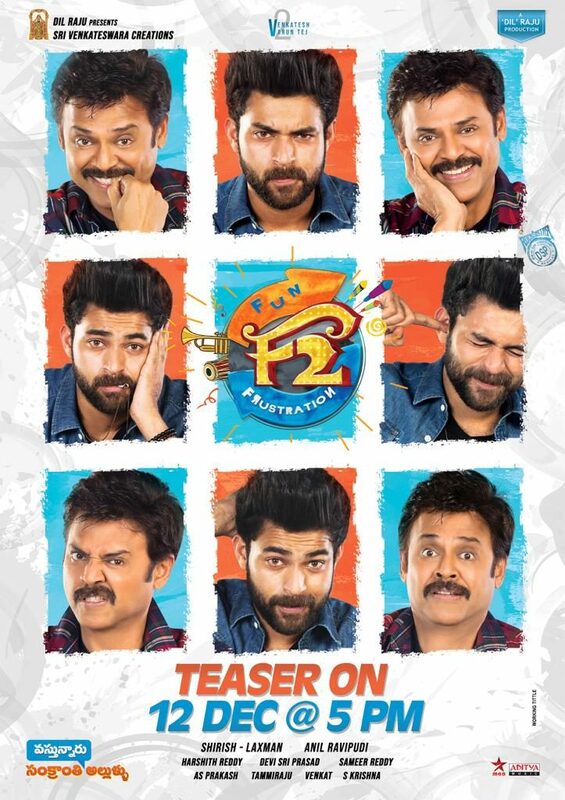 While big movies like NTR Biopic, F2 are releasing for Sankranthi they have kick-started movie promotions. NTR Biopic is releasing its second single soon and F2 trailer is making its way on December 12th. On the other hand, VVR team is busy with erecting the song sets and is lagging in post-production works as well. The teaser and first song released has got a tremendous response and now the Vinaya Vidheya Rama team is prepping up for releasing a mass beat reveals sources. However, eyeing the release date the movie is working at a slow pace compared to the other movie units releasing for Sankranthi.